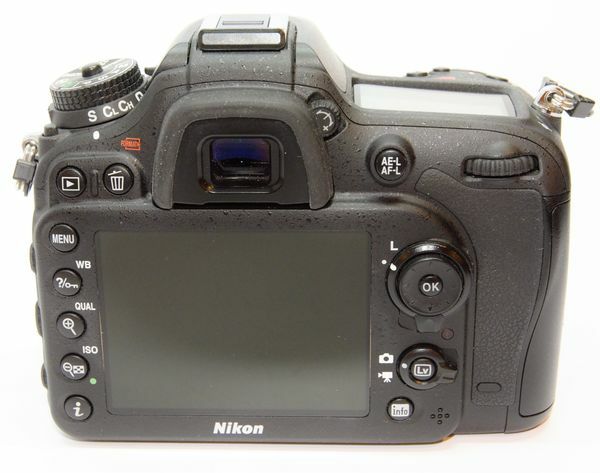 Here is one of Nikon's finest DX cameras in like new condition for you. 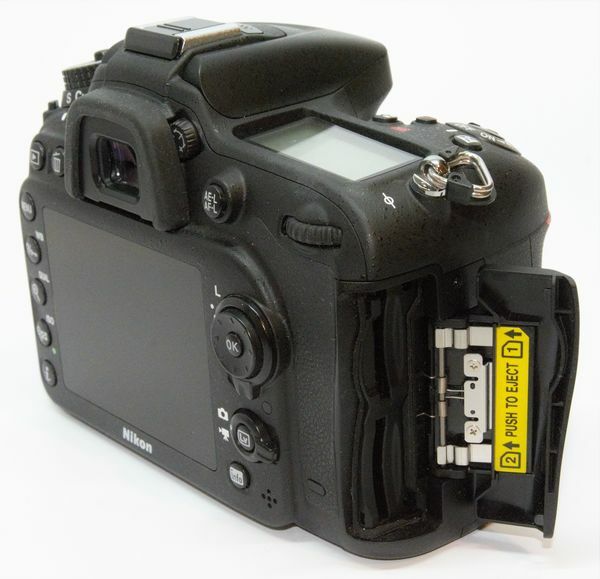 It comes with the original Nikon box, manual, CD, Nikon strap, viewfinder cover, hot shoe cover, Nikon battery, and Nikon wall charger with the extension cord. 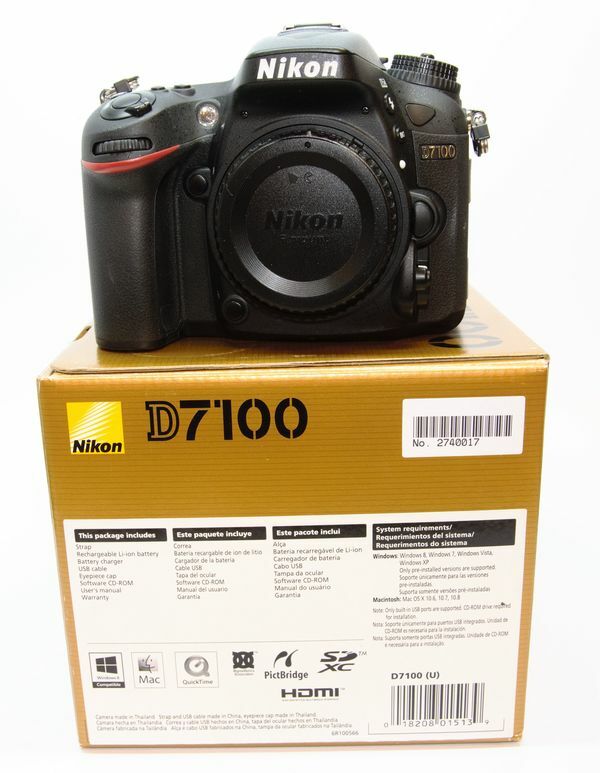 With the low shutter count of 5109 and perfect body, you won't find a nicer D7100 other than brand new. 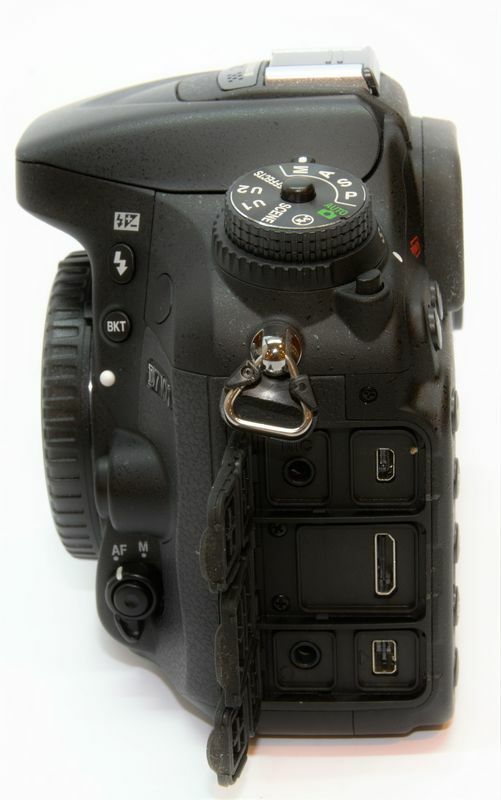 It grades a 9+ out of 10 only because of the shutter count. 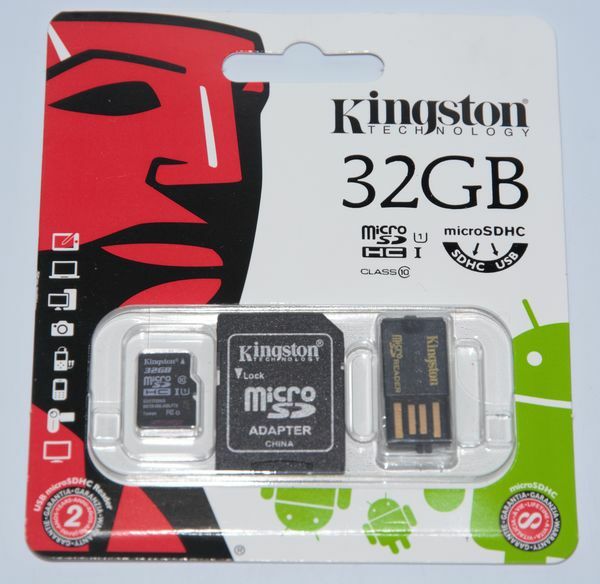 Now including a FREE new, unopened Nikon WU-1a wireless mobile adapter and a FREE new, unopened Kingston 32 Gb micro SDHC class 10 card with SD adapter and micro sd reader! 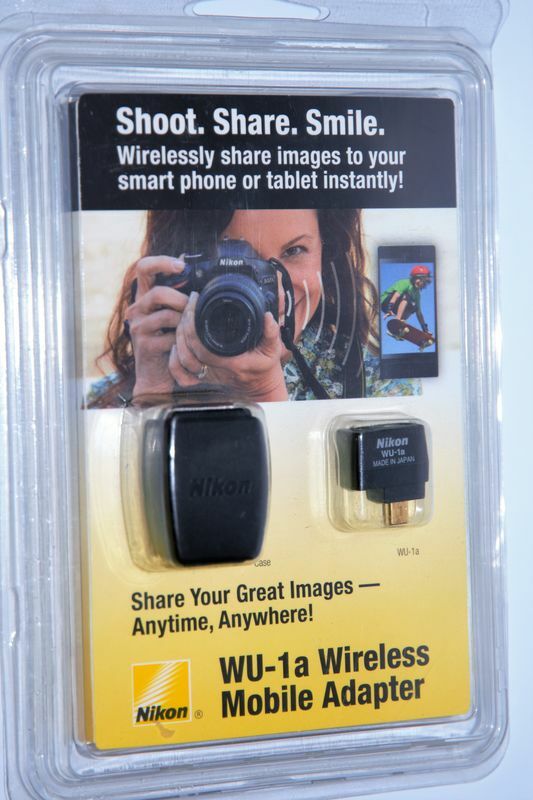 With the wireless adapter, you can install the free Nikon app and take remote pics with your iPhone or Android cell phone and instantly download pics from your camera to your phone! The new low price is $499 with FREE shipping to CONUS only. I accept personal/cashiers check, money order, and PayPal. Thanks for stopping by for a look. This is an outstanding posting! Well described with excellent photographs! Kudos and well done. All Hog's should take note and use your posting as a template for their ad's. 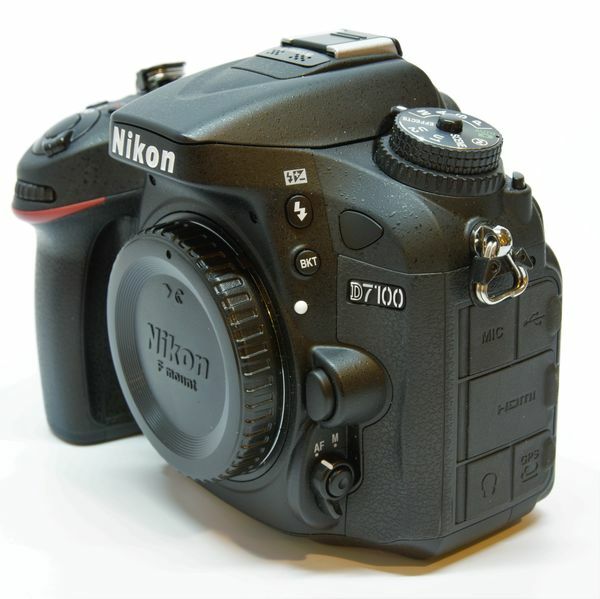 If I was a Nikon guy and in the market for a 7100 I would jump on yours! Good luck. Quick question..... are you into used camera sales? I've noticed that you have posted dozens or more sales. Please explain. This is the 9th camera listed since October. 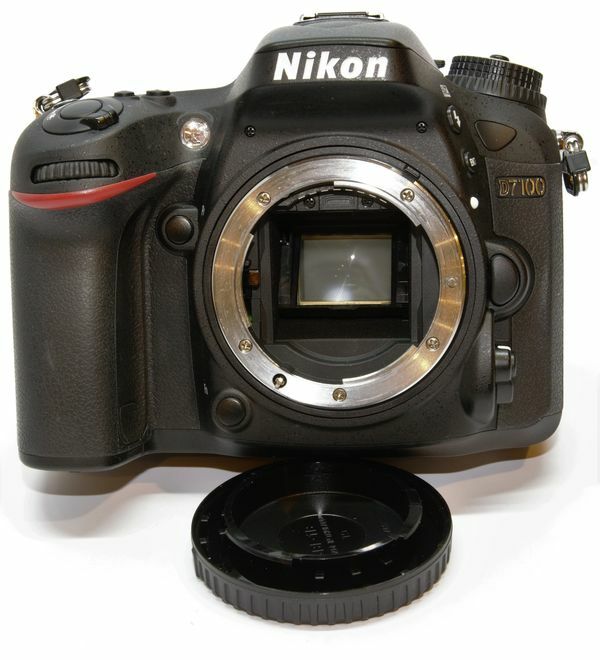 Different cameras, different shutter counts, plus many other Nikon accessories. Is this private party sales, or do you sell for a store that does trade ins??? Thanks for the kind words Jakebrake. I have three cameras already. That is a good price. The WU-1A. 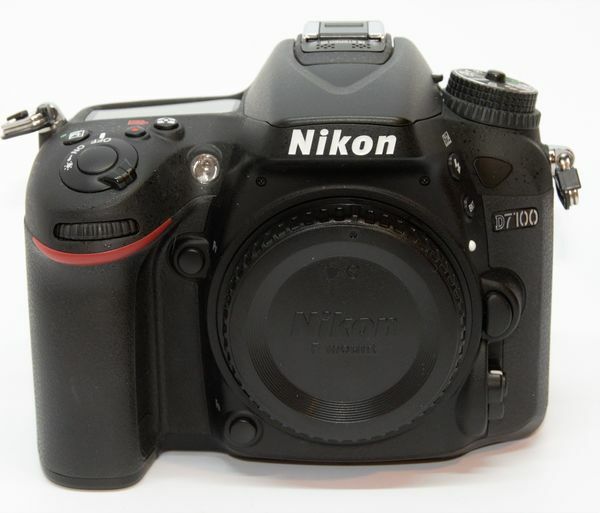 It was also used on the D3300. You'll sell that camera, with low shutter clicks. Good luck. "Is this private party sales, or do you sell for a store that does trade ins???" Does it really matter? He offers cameras in extremely good condition described as USA or grey market, (don't recall any listed as grey market though); many with extras; well described; excellent pictures of them; and at what I consider to be very fair prices. Thanks for the encouraging words mas24! Well, what if B&H, Adorama and KEH advertised here. I'm sure they are reputable vendors as well. No, they already do. Their ads are shown quite often on the site, not necessarily in the "Members Buy/Sell/Trade -- Classifieds", which is for members who OP is one, but in the main body of the site which gives them much more exposure. Just live & let live. Life is way to short to be worrying about the small stuff. 'Nuff said. Perhaps the intent of the forum should be kept in mind. Exactly! Personally I could care less how many listings the OP has posted in the past. 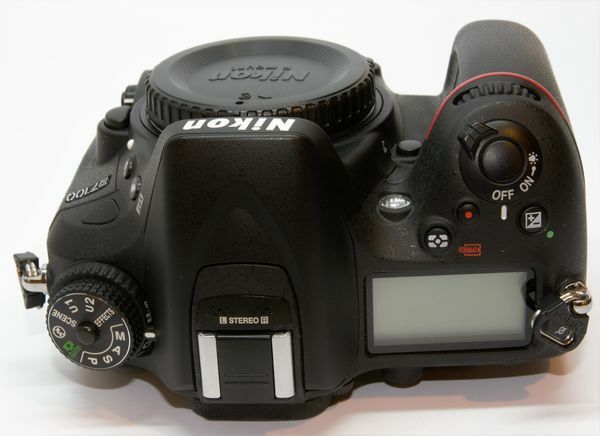 I look at the items he has posted as you have stated, nice equipment at fair prices offered to members of the forum. I don't look for something nefarious in the OP's number of listings over the past 9 months, but the quality of the item, price and condition.